I just love doing internet searches. I am old enough to remember searching the library for journals, magazines and newspapers, books, and scanning microfiche for hours on end in order to find information for projects and articles. Now with technology, key tidbits on almost any topic are just a few key strokes away. Recently, I was reading a list serve thread about Bath Salts and a potential relationship with traumatic death by suicide or homicide. Amphetamines are well described to cause psychotic behavior; Bath Salts often contain mephedrone or methylenedioxypyrovalerone (MPDV) which are stimulants similar in action to amphetamines. A few months ago I wrote about some of the common effects of Bath Salt abuse including anxiety, agitation, fast heart rates, high blood pressure, and paranoia. With increasing reports of a relationship of Bath Salt use and self harm, I just had to consult the Oracle of Internet Search to see what has been published in newspapers around the nation. In St. Tammany Parish of Louisiana, Dickie Sanders reportedly shot and killed himself 3 days after sniffing a Bath Salt product called Cloud 9. While he may have been looking for a ‘legal high’, he ended up with 3 days of paranoia and terror before his life tragically ended. In Galveston Texas, Joey Baldwin was reported to have ended his life after using bath salts for an extended period of time. The Missouri media reported that Jarrod Moody, hailing from St. Joseph, MO shot and killed himself after abusing Bath Salts. A Cranford NJ man reportedly killed his long-time girlfriend, something that may have occurred due to the paranoia and psychosis exacerbated by Bath Salt use. In Thurston County Washington, David Stewart is accused to killing his wife and then himself when he was pulled over for speeding by police. Mr. Stewart’s 5 year old son was found dead in their home. 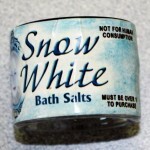 Bath Salts were found in Mr. Stewart’s clothes, car and his home. Newspaper reports can be read with some degree of skepticism as what is written is preliminary and may change at a later date. There were no blood or urine drug levels from the deceased reported in these cases to show they had been using the drug; it was all verbal reports of use. The small number of cases however, is also perhaps a biased sampling of reports where a family member was willing to be interviewed by the press. T he real number of cases connecting Bath Salts with suicide could actually be much, much higher. Despite the ‘circumstantial’ nature of newspaper reports and causality to traumatic self-inflicted or homicidal harm, what is very clear from the location of these reports, whether in the South, Midwest heartland or on each coast, Bath Salts have penetrated the expanse of the U.S. Without action to limit the access to these products (i.e. make them illegal) and education to change the perception that these products are safe – “if they are legal, they must be safe” – reports of death and self-harm will only increase. 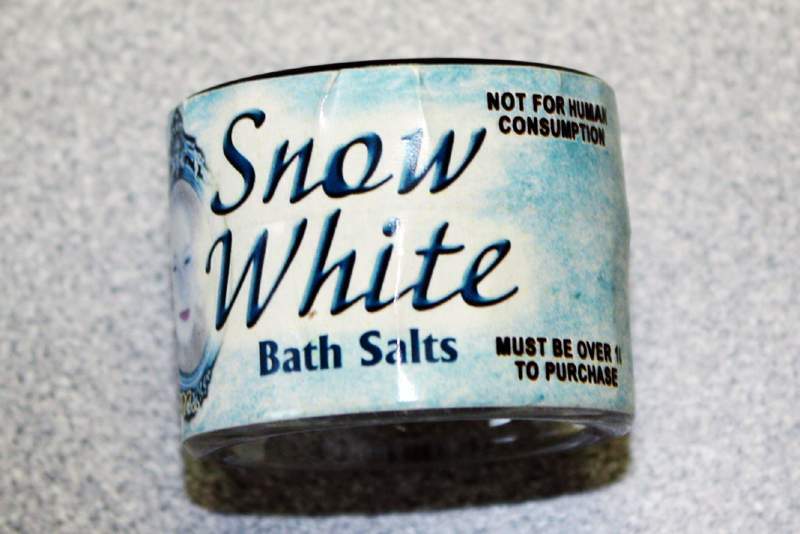 In Illinois, a bill is moving through the legislature that will ban the sale of the compounds that are sold and marketed as Bath Salts. Please let your state representative or senator you are concerned and support the ban of this currently legal high. Be sure to visit the Illinois Poison Center’s online newsroom for more videos and articles about bath salts. The Illinois Poison Center is always available (24 hrs a day/7 days a week/365 days a year) to answer any and all questions you have regarding harmful substances – 1-800-222-1222. If you would be conducting further study about bath salt you would discover that it has harmful effect most especially on your nervous system. This would really affect your own behavior that could lead to paranoia, psychosis and tragedy that is why you must avoid using it.